Apr. 24, 2019—In a series of studies that volleyed between large databases and research in zebrafish, Vanderbilt investigators have discovered a link between vascular biology and eye disease.  Oct. 25, 2018—The Vanderbilt Kennedy Center (VKC) has received a one-year $604,000 grant from the National Institute of Child Health and Human Development (NICHD) to use Vanderbilt University Medical Center electronic medical record information and biological samples to develop a deeper understanding of critical issues in Down syndrome and to provide an infrastructure for future analyses. Oct. 1, 2018—A new study identified multiple genetic locations associated with the size and number of uterine fibroids — common non-cancerous uterine tumors. Aug. 30, 2018—Bile acids — gut compounds that aid in the digestion of dietary fats — reduce the desire for cocaine, according to a new study by researchers at Vanderbilt and the University of Alabama at Birmingham. Aug. 16, 2018—Risk factors for arrhythmias after heart surgery in infants include medications, infant age and higher surgical complexity, but not two genetic variants examined by Vanderbilt researchers.